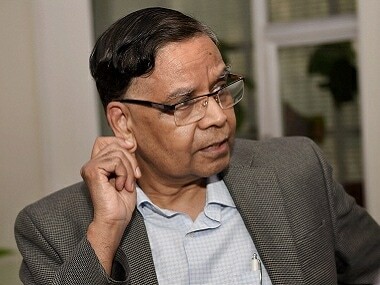 Arvind Panagariya. The man is the message. When the 65 year old planning commission makes way for a putatively leaner NITI Aayog, the expectation is that it will change the era of centralised and top-down planning to a decentralised and participatory process. As expected, apart from the Congress ruled states, the move didn’t face any noteworthy resistance. The Tamil Nadu government appeared to even rejoice its demise. However, what even the critics of the erstwhile planning commission are unsure of is the nature of the new creature. By appointing Panagariya, the government seems to have sent out a worrying message because the economist enunciates an economic philosophy that prefers growth to welfare. Like any staunch market economist, he also believes that growth by itself will address welfare. 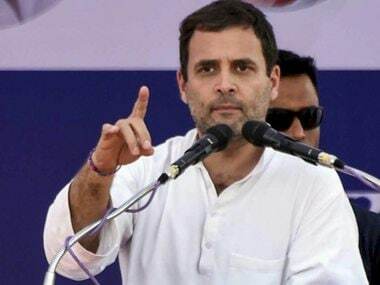 He is against subsidised food and goods, he wants the NREGA - that has been hailed globally as the biggest social protection initiative by any government - to be shut down, he prefers privatisation of public health and education because the existing systems are inefficient, and he wants new labour laws so that companies can hire and fire at will. The need for growth and fiscal discipline is understandable, but targeting social welfare to cut cost and increase efficiency is fraught with enormous risks. 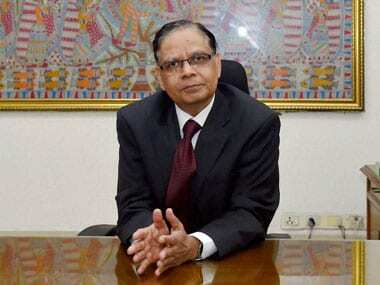 On several occasions, Panagariya had argued for direct cash transfer instead of providing subsidised food through PDS. The argument is that PDS is leaky and takes away a lot of the benefit meant for the poor. Cash, instead of PDS supplies, will plug the leak and enable them to buy directly from the market. What he forgot to mention is that PDS, for decades, has been the lifeline of the poor because it protected them from seasonal inflation and shortages, and guaranteed a certain level of nutrition. The system certainly has serious issues, but as states such as Chattisgarh, Tamil Nadu and Kerala have shown, an effective PDS is a pillar of social support. That economists such as Panagariya do not want an effective PDS, but cash transfer, smacks of ideology rather than the concern for the poor. The same with labour reforms. In an article in Foreign Affairs, he argues for laws that will help companies recruit as and when they need (and fire when they don’t need). He describes the textile sector in Bangladesh and bemoans that it’s bigger than in India. What he conveniently forgets is the sheer exploitation of poor people in Bangladesh’s textile sweat-shops. The recent large scale lay off by TCS is an example of the perils of poor labour laws. In the name of growth and investment, governments exempted IT companies from the purview of labour laws and are now paying the price. “Labor laws relating to industrial disputes, trade unions, apprenticeship, pensions, provident fund, and insurance have been the major obstacles to the entry of large formal-sector firms into low-skilled labor-intensive industries. Their effect has been reinforced by the absence of proper bankruptcy laws that would allow firms to close rapidly in case of failure. For example, in some case, firms with 100 or more workers are not permitted to make layoffs. There are plenty of horror stories about formal-sector firms existing for two years and then taking 20 years to wind down their operations.” So, go slow on pension, PF and insurance, and allow companies to close down without indemnity whenever they want. The worst is his take on education and health. He suggests vouchers, instead of free schools, that parents can use to buy education for their kids from the private sector. If the government schools are good, the parents will use the vouchers there; if not they will be forced to change. Here the argument is to pit the private sector with the public sector, again for the sake of efficiency. His argument for the delivery of health services is similar. Since majority of the people go to the private sector for medical treatment, they may be given cash and insurance using which they can seek services from private hospitals. Again privatise, instead of strengthening the public health systems for cashless universal coverage. This is the economic philosophy of the man India has chosen to head its new planning institution. In every sector, his emphasis on the private sector and cash subsidies replacing all social protection interventions so that delivery of goods and services is done by the private sector. Money instead of food will kill the PDS; money instead of improved government hospitals will kill the public health system, money instead of good teachers and schools will kill education, and reformed labour laws will ensure that people can be easily hired and fired. Government reducing its patronage to public sector banks will ensure that they too move out of their social responsibility. All we will have will be a federated private state. 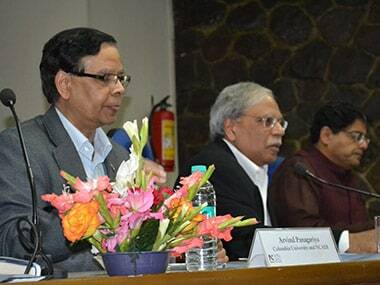 The only hope is that when realism meets wishful thinking, Panagariya’s ideas will be restrained. 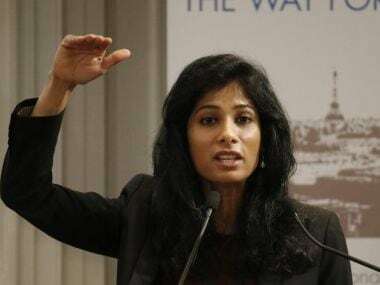 However, by appointing him as the vice chairman of the NITI Aayog, the government has shockingly betrayed its admiration for the private sector as superior to the State.